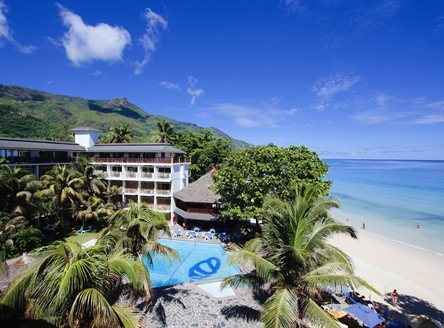 "...Located on beautiful Beau Vallon Beach, arguably the best beach on Mahe..."
Surrounded by tropical forest, perfectly positioned at the most popular beach, the Coral Strand Hotel offers a spectacular view over the Indian Ocean. 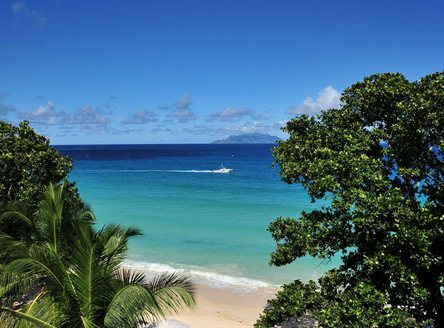 The 3 kilometres long, white sandy beach will leave a lasting impression with the visitor. The distance to the airport is only about 15 kilometres and 5 kilometres from the capital Victoria. 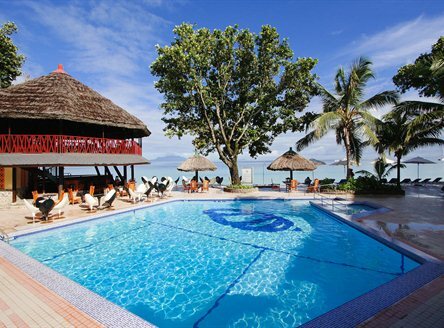 The Coral Strand Hotel offers accommodation for couples, singles, groups and families. 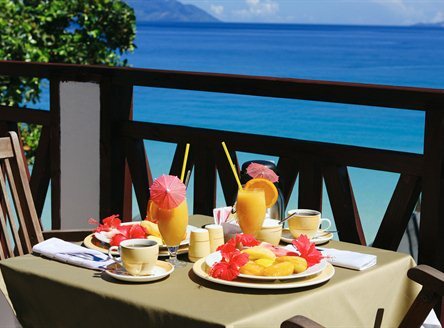 All hotel facilities are at ground level thus catering for persons with disabilities.The majority of rooms have an excellent view of the freshwater pool and the Indian Ocean. 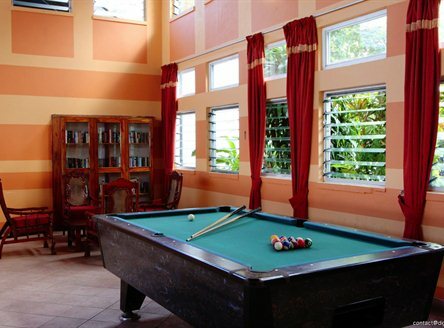 Interconencting rooms for families are available. 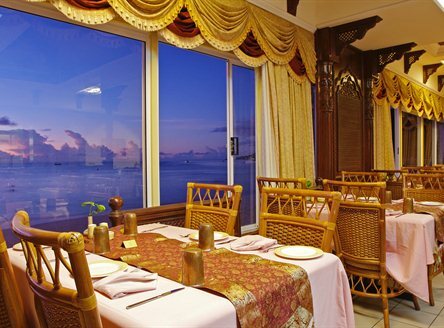 Constantly cooled by a fresh breeze from the ocean, the "Island Trader" is the principal restaurant of the Coral Strand located at the beach with views of the white sands and the turquoise waters of the Indian Ocean. 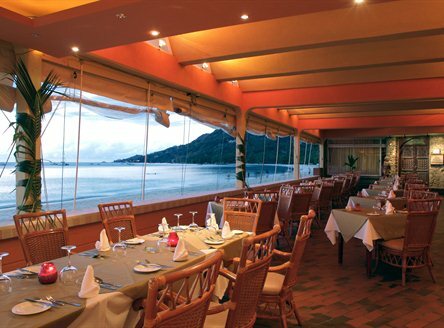 The "Mahek" is an outstanding Indian restaurant where you will find excellent authentic cuisine. The brigade can be seen through the glass window preparing delicacies for your delight. Fresh fish dishes are offered at the Bistro, tempting your palate with the Catch of the Day. 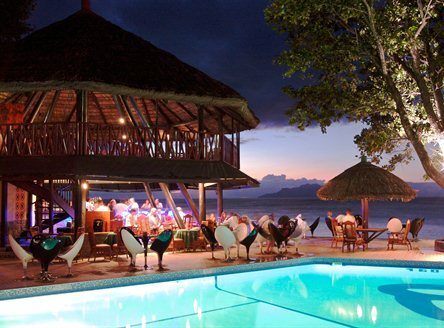 The popular two-storey bar offers an extensive range of beverages and cocktails with stunning views of the beach and views of the sunset. 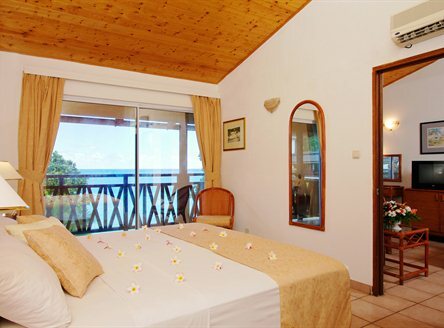 130 air-conditioned rooms with bath and shower, balcony, hairdryer and safe. Superior rooms also have a TV and tea/coffee facilities. 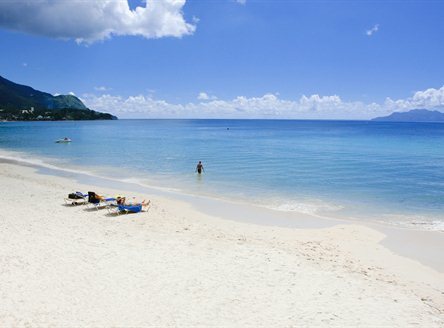 Please Note: The hotel will be closed for refurbisment between June and December 2011. 25% discount on Bed & Breakfast room rates. Valid: 1 to 31 May 2011 only. 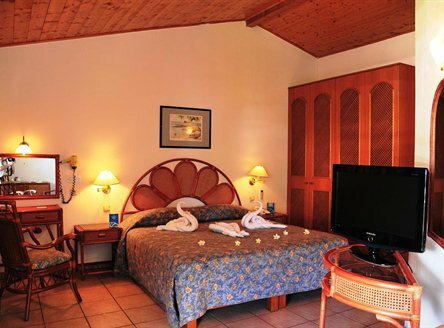 20% discount on Bed & Breakfast room rates. Valid: 1 Jun to 15 Jul 2011. 1 child free when sharing with parents. 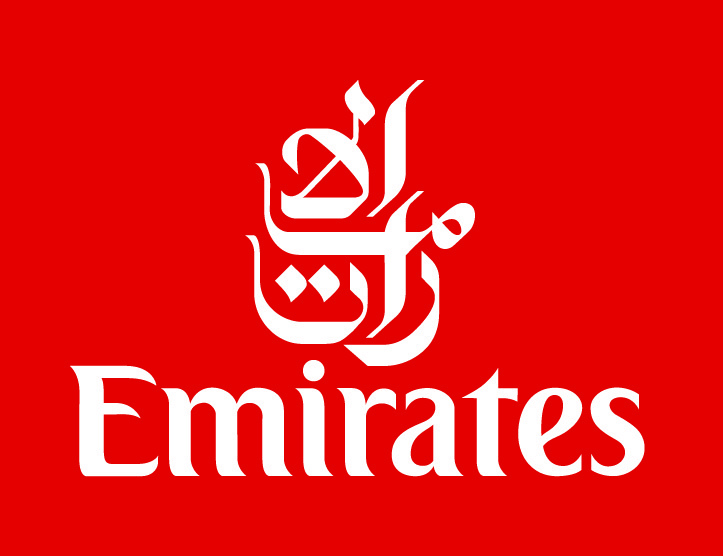 Valid: 1 Jun to 15 Jul 2011.